Mail-time: Zoya Naturel Satin Transitional Collection! Mail-time: China Glaze Road Trip Polishes for Spring 2015! 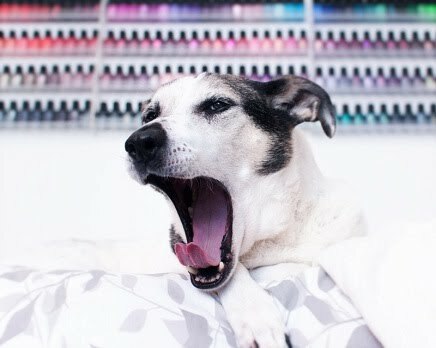 Mail-time: Picture Polish from Nail Polish Canada!